Glass shelving is a stylish, practical and versatile option that works in any shop or retail space. 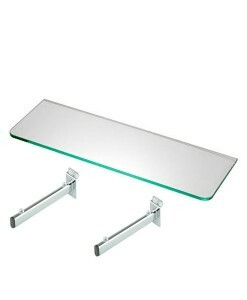 Tempered and toughened glass makes it suitable for slat panel displays and wall stripping. At Oz Shelving Solutions we can tailor the product and order to your space or requirements, providing a truly customised service for everyone. Shop online today for delivery throughout Australia and generous discounts on all bulk orders. 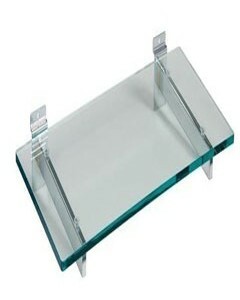 For more information on our glass shelving units, contact us on 1800 697 435 today.